CapM © 2019. All Rights Reserved. 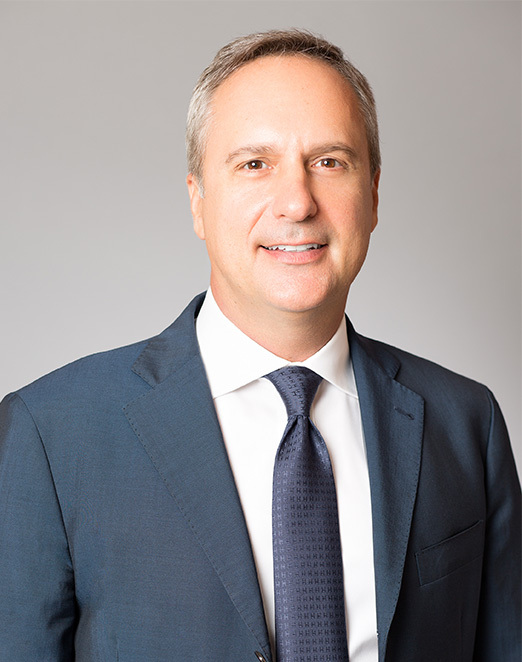 Carlo Bronzini Vender is a Partner and Co-Founder of CapM. He has over twenty five years of experience in mergers and acquisitions and corporate strategic advisory, having advised senior executives and Boards of Directors of leading corporations on a range of transformational transactions in the United States and internationally. Much of his work is centered around creating shareholder value across industries that are undergoing dynamic change, including consumer products, retail / e-commerce, luxury goods, software, technology, media and healthcare. Before co-founding CapM, Mr. Bronzini Vender was a Senior Partner for twelve years at Sonenshine Partners, a mergers and acquisitions boutique based in New York City, where he originated and executed landmark transactions and strategic advisory assignments for the largest and highest profile clients of the firm, including Lavazza, drugstore.com, 1-800 CONTACTS, Highmark Health, Bulgari, HearUSA, Realtime Technologies, Kenneth Cole, i2 Technologies and Walgreens. 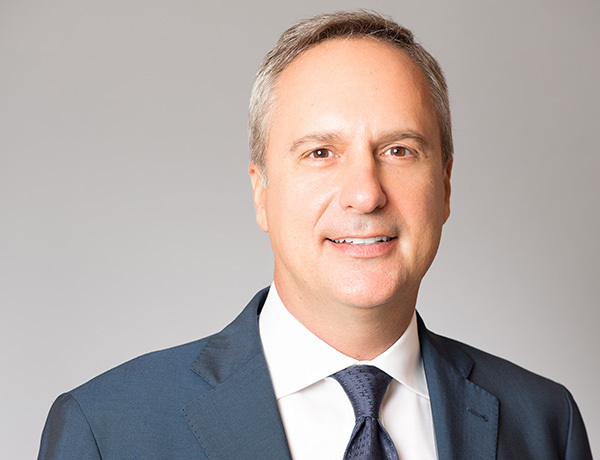 Mr. Bronzini Vender started his career in mergers and acquisitions in 1991 at Wolfensohn & Co., a leading global financial advisory firm founded by former World Bank President Jim Wolfensohn and former Federal Reserve Chairman Paul Volcker. As a Managing Director at the firm, he advised many of the firm's key clients including Marriott, DuPont, Caremark and the New York Times. After Wolfensohn & Co. merged into Deutsche Bank, Mr. Bronzini Vender ran the Chemicals and Lodging groups, where he advised major global corporations on several high-profile cross border transactions. Mr. Bronzini Vender's transactional experience covers mergers, acquisitions, divestitures, joint ventures, partnerships, restructurings, spin-offs and other value enhancing strategies for leading companies in their industries, including ConocoPhillips, Daimler Benz, Dun & Bradstreet, Alcoa, Manufacturers Services Limited and Procter & Gamble. Prior to Wolfensohn & Co., Mr. Bronzini Vender was an Associate Consultant in the London office of Bain & Company, one of the leading global strategy consulting firms. While at Bain, he advised global corporations such as Nielsen, Baxter and DHL on international market expansion and business growth strategies. Sale of contact lens manufacturer ClearLab to Menicon and Migwang Contact Lens Co.